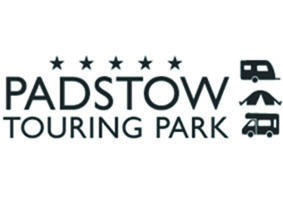 Multi award-winning Padstow Touring Park enjoys panoramic countryside views and has direct access to a public footpath to Padstow. Open all year round, the park’s owners care deeply about the environment, creating harmony between nature and tourism. It encourages wildlife with diverse planting and careful landscape management, making the park a wonderful place to stay.